Location, location, location…The long-awaited 130-room Sheraton Redding Hotel at the Sundial Bridge sits right next to Redding’s landmark attraction, the Sundial Bridge, a pedestrian span across the Sacramento River. Four-legged guests are welcomed with all manner of treats, from water and food bowls in the rooms to specialized crates, bedding, collars and leashes on request. Dog-sitting and walking services also are available. 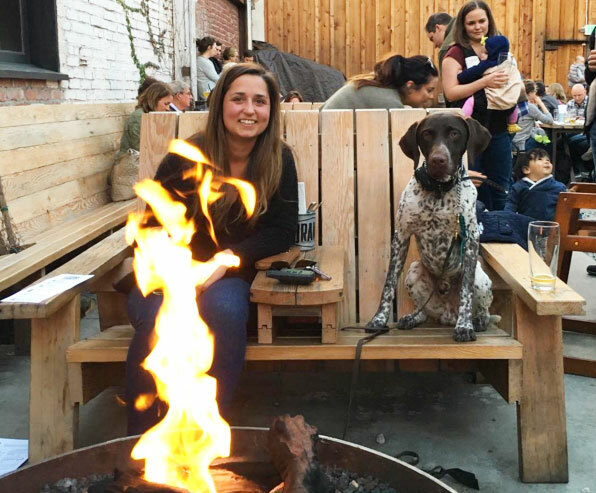 Weekly Yappy Hour gatherings let dogs and their people socialize with others of their kind, while the hotel restaurant, Mosaic, welcomes both two-legged and four-legged guests at patio tables (and offers a special pet menu, besides). You and yours can wander across the bridge and through the McConnell Arboretum & Botanical Gardens, where you can harvest inspiration about native plants and, if you like, purchase some at the on-site nursery. The Sacramento River Trail, right out the door, hugs the riverbank for 19 miles, all the way to another regional landmark, Shasta Dam. Although it’s not dog-friendly, the indoor-outdoor museum portion of Turtle Bay Exploration Park, adjacent to the hotel, is a great family destination with an aquarium, butterfly house and many changing exhibits. Pet policy: One dog up to 80 pounds is allowed per room for a fee of $45. 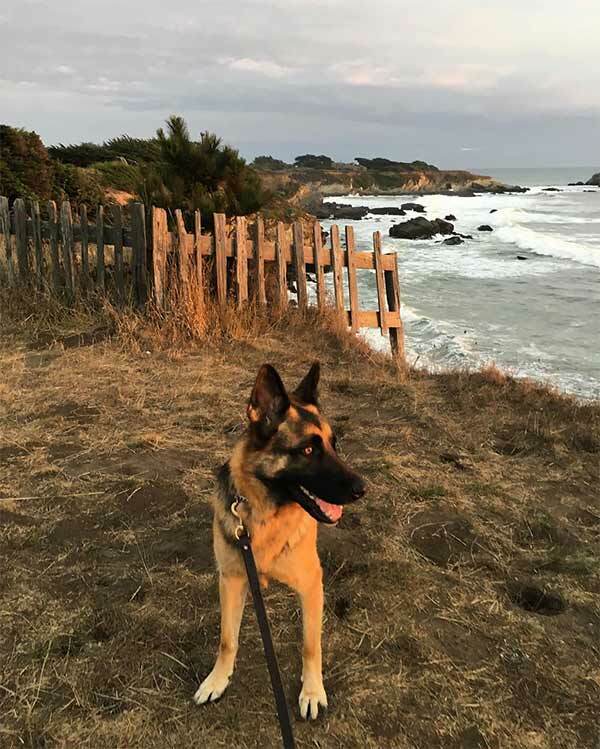 Click here for a complete list of new and renovated dog-friendly hotels throughout California.